Fire Rating 34(b). 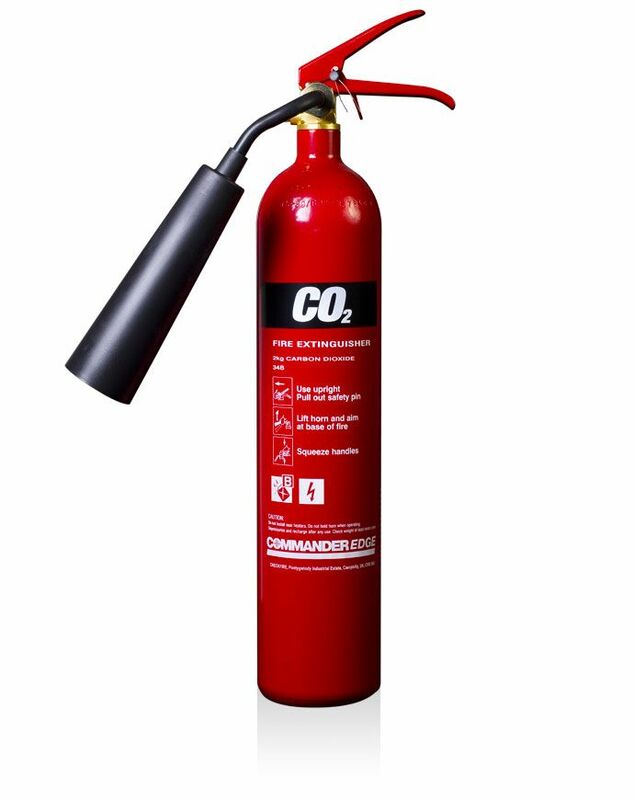 Achieving 34B rating with a 2 Kg Carbon Dioxide extinguisher, weighing 5.2kg. C02 is non-damaging to electrical equipment and machinery and supplied with non-conductive discharge horns. Suitable for both Electrical and Class (B) Flammable Liquid fires.